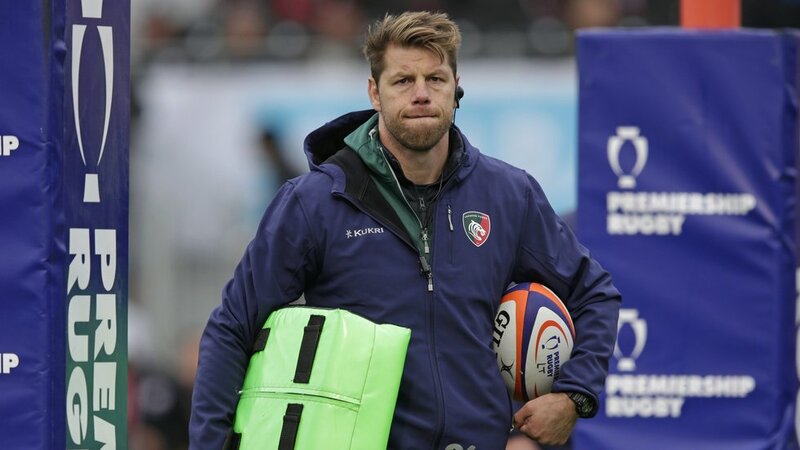 Brett Deacon says he could not fault a young Leicester Tigers team for their effort at Saracens on Saturday and believes tactical lessons can be learned from the defeat. 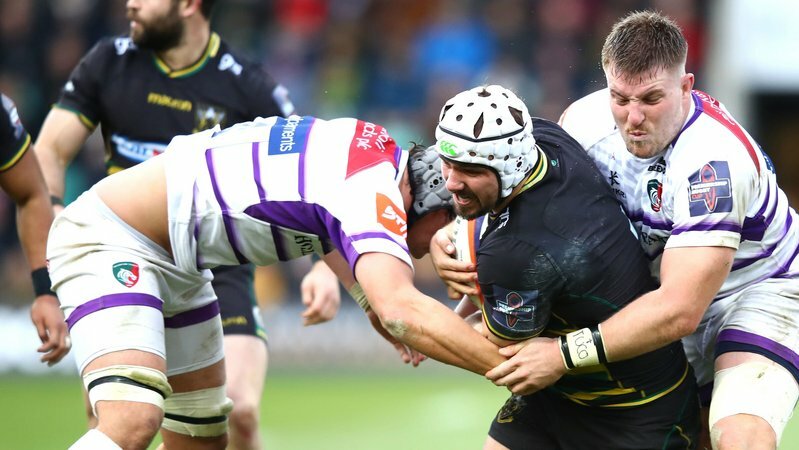 Tigers started the opening Premiership Rugby Cup tie of the season with eight players aged 20 or under in the team and coach Deacon saw many positives in the game despite the 29-21 defeat. 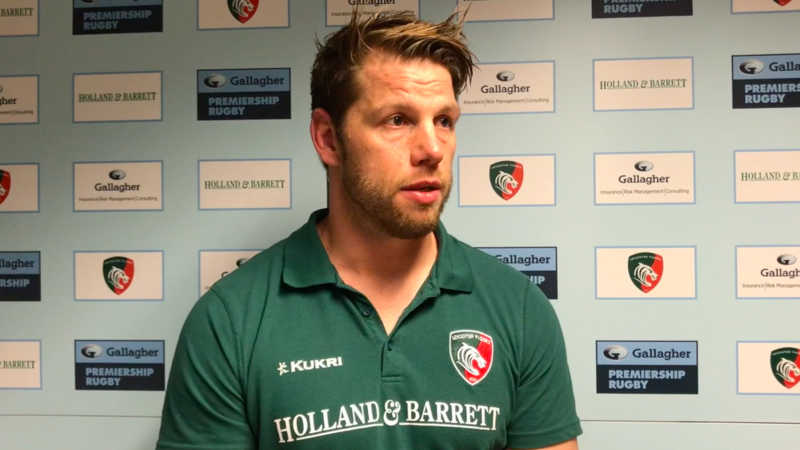 “I’m really disappointed that we have lost the game,” said Deacon who saw Tigers come back from 26-9 down on the hour-mark to claim tries from David Feao and Harry Wells in the closing stages. “But also, there were times where it looked like they could potentially run away with it and credit to the lads because they stuck in there. 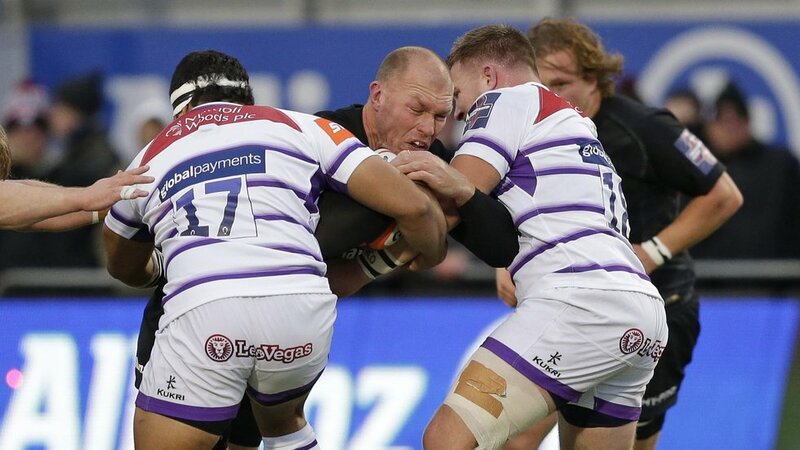 “We know what Saracens live for with their defence, their effort, desire and kick-chase, and we needed to match that today. We definitely did that. I cannot fault anyone in terms of effort. 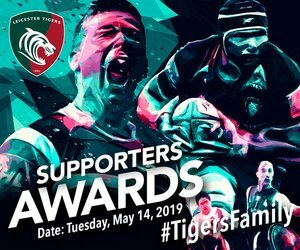 Sam Lewis, an England Under-20s player during the World Championship this summer, was the oldest member of a Tigers back row which also included 19-year-old Tommy Reffell and first-team debutant Thom Smith. 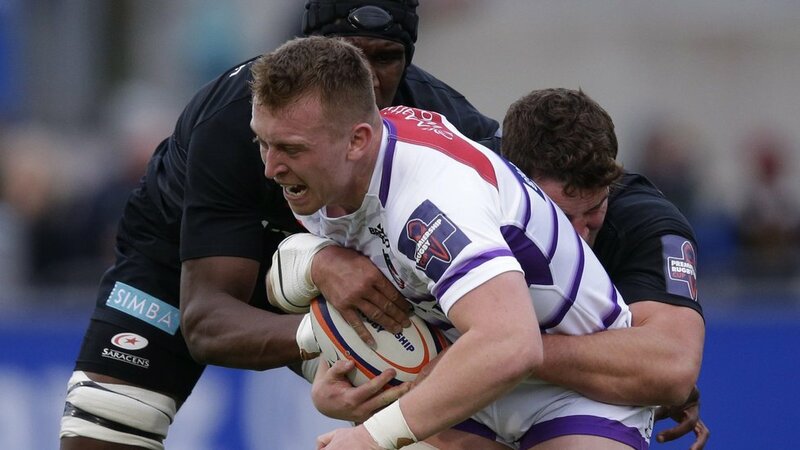 They came up against World Cup winner Schalk Burger, England cap Calum Clark and Tonga international Sione Vailanu, but Deacon was impressed by their afternoon’s work. “Up against the experience of their back-three guys, the lads were really good,” he said. “We are down on size and potentially power, but definitely not on workrate and desire to compete. They epitomised that. 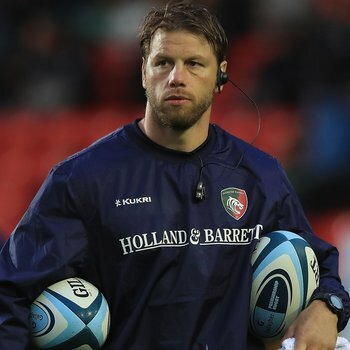 That is exactly what you need in a back row for Leicester Tigers. 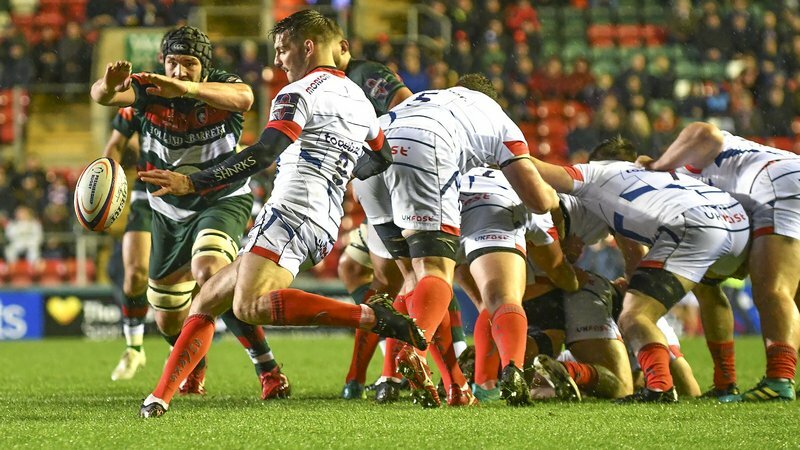 Tigers are back in Cup action with a home game against Worcester Warriors on Saturday. Kick-off is at 3.00pm and tickets are available now.